Drones are now delivering medical supplies at WakeMed’s hospital and campus in Raleigh, North Carolina. 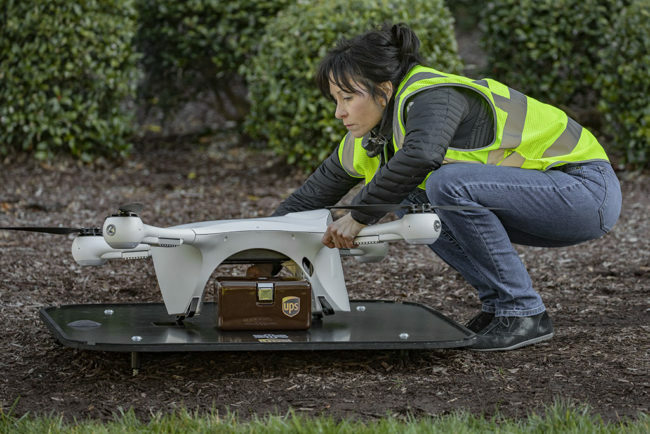 The deliveries are made possible through a partnership between UPS and Matternet, according to a news release. The Federal Aviation Administration (FAA) and North Carolina Department of Transportation are overseeing the program. Most of the hospital’s medical samples and specimens are transported via courier cars. Adding unmanned aircraft systems (UAS) as an option makes on-demand and same-day delivery possible. Drones can also avoid roadway delays, helping to increase efficiencies, lower costs and improve the patient experience. Matternet’s M2 quadcopter will be used for the program. 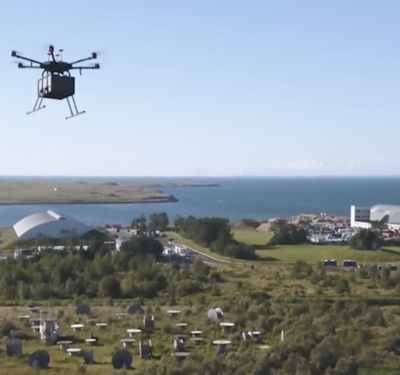 The drone is powered by a rechargeable lithium-ion battery and can carry medical payloads weighing up to about 5 pounds at distances of up to 12.5 miles. 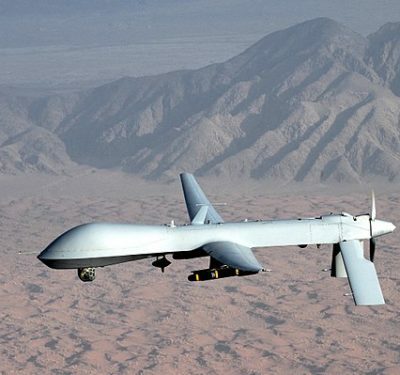 For UAS delivery, a medical professional will load a secure drone container with the sample or specimen at one of the hospital’s nearby facilities. 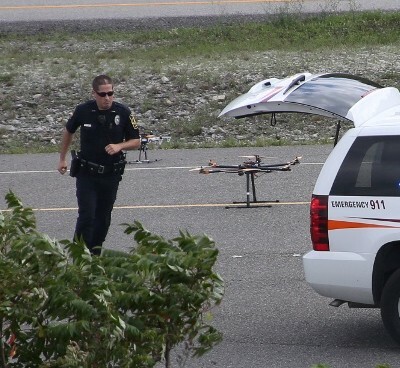 A Remote Pilot-in-Command (RPIC) will monitor the UAS as it flies along a predetermined flight path and then lands on a fixed landing pad at the main hospital and central pathology lab. 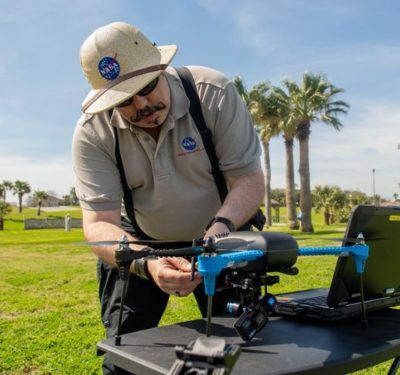 The results from this ongoing program will be used to determine how drones can be successfully deployed at other hospitals and medical facilities in the U.S.